The Full 2017 Oscar Presenters List Revealed! Check out the full, finalized list of 2017 Oscar presenters! Oscar producers Michael De Luca and Jennifer Todd announced the final slate of presenters for the 89th Oscars telecast. Hosted by Jimmy Kimmel, the Oscars will air live Sunday, February 26, on the ABC Television Network. The Oscar presenters, including past winners and nominees, are Jennifer Aniston, Jason Bateman, Warren Beatty, Sofia Boutella, Matt Damon, Faye Dunaway, Michael J. Fox, Ryan Gosling, Salma Hayek, Taraji P. Henson, Dev Patel, Seth Rogen, Octavia Spencer, Meryl Streep and Vince Vaughn. Previously announced Oscar presenters include Amy Adams, Riz Ahmed, Javier Bardem, Halle Berry, John Cho, Leonardo DiCaprio, Jamie Dornan, Chris Evans, Gael García Bernal, Samuel L. Jackson, Scarlett Johansson, Dakota Johnson, Dwayne Johnson, Felicity Jones, Brie Larson, Shirley MacLaine, Leslie Mann, Kate McKinnon, Janelle Monáe, David Oyelowo, Mark Rylance, Hailee Steinfeld, Emma Stone, Charlize Theron and Alicia Vikander. Additionally, Sara Bareilles, John Legend, Lin-Manuel Miranda and Auli’i Cravalho, Sting and Justin Timberlake are set to perform. The 89th Oscars will be held on Sunday, February 26, 2017, at the Dolby Theatre at Hollywood & Highland Center®in Hollywood, and will be broadcast live on the ABC Television Network at 7 p.m. ET/4 p.m. PT. 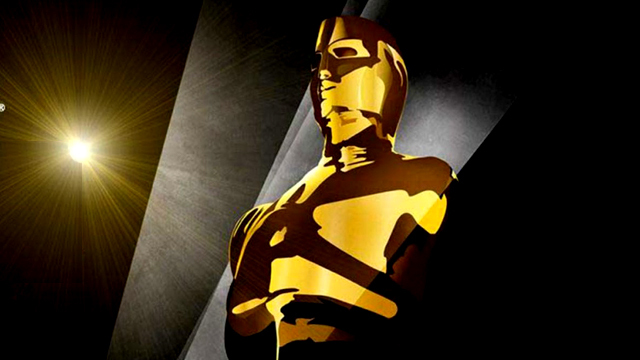 The Oscars will be televised in more than 225 countries and territories worldwide. Which of the Oscar presenters are you most looking forward to seeing take the stage on Sunday? Let us know your thoughts in the comments below!